The aim of this project come out some spatial relation between rules and audience’s imagination which is made by the rules. This work dose not shows any prologue and epilogue, but an open ending work. As a result audience will be reading the space as their feelings, not the artist’s one. This is a re-creation of artist’s studio, which is put photocopies on walls or floor. 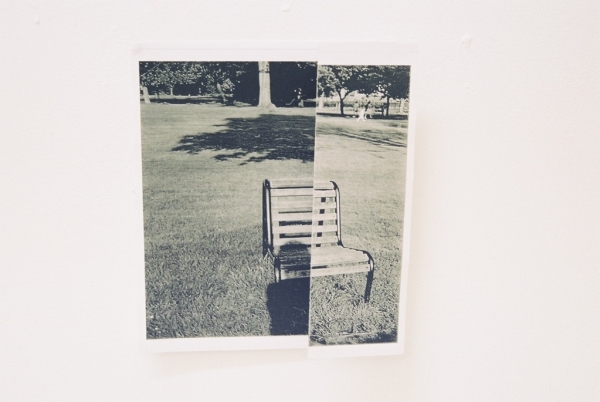 The original photo was taken everyday like a diary, and it shown artist’s fresh impressions of the specific place(s). Then effacing the impression from these photos using a photocopying machine. Photocopied papers have been losing the feelings of beauty or memories within the original photos. I recreate the paper into different shapes for rebirthing these impression, following by a few rules. During making an installation, I follow my instincts on the day. 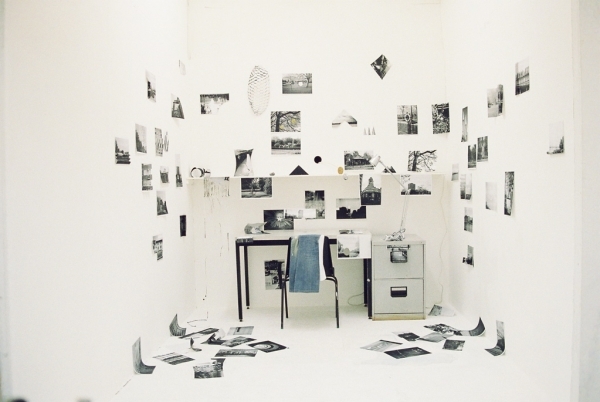 After setting up, this Installation space will be one of crossing various time and memory. 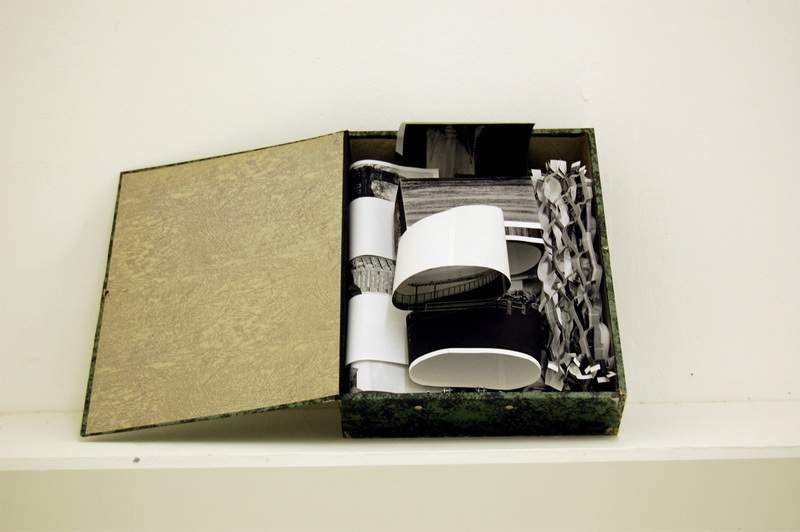 Paper works put into a portable box after finishing a show, for a following exhibition in the another place. It means that even the same work or the same copy doesn’t always have the same meaning. Another arrangement of the installation, which creates on the different days and places won’t have the same meanings. I record the all position of the paper works and keep and move them with a keeping box. This project tries to show what the space, memories and creativity means, as well as it will be asking what is the original and copy. This work is available to see on documentation photo book. This work can be made on the day. When this work replaced, use the same folding images and reconstruct the structure, then add one to the edition number. 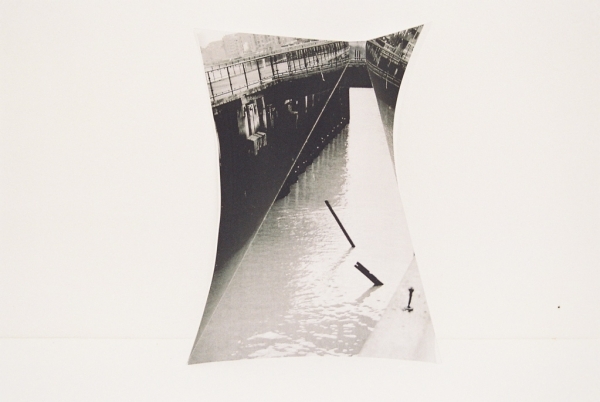 When the work is made on other day, use different folding images and changing the title as ‘Studio, (date), edition 1’. Ignore the relationship between steps.